Over the past decade no other NHL team has had as much success as the Chicago Blackhawks. That’s just a cold hard fact that’s really indisputable. 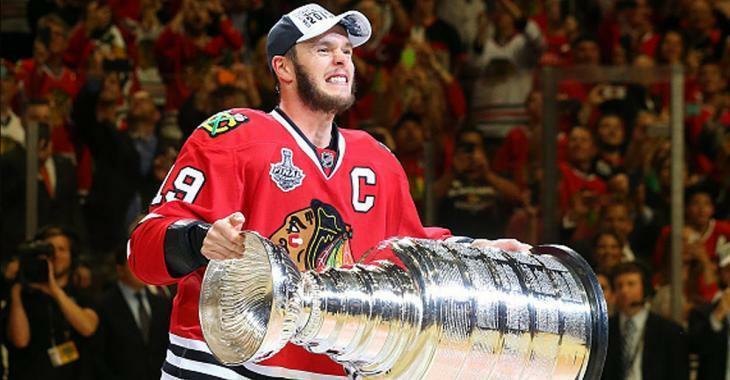 With three Stanley Cups in 10 years, it’s been a good run for the Blackhawks and their core of Jonathan Toews, Patrick Kane, Duncan Keith and company. But, after missing the Stanley Cup Playoffs in 2017-18 and after getting off to another rocky start this season, something had to give and so longtime head coach Joel Quenneville was shown the door earlier this week. It may not seem fair, given that Quenneville has been without the services of starting goaltender Corey Crawford and elite two way forward Marian Hossa the past two seasons, but the NHL is a results based business and the fact of the matter is that the results haven’t been good under Quenneville the past calendar year. Many Blackhawks fans don’t lay the blame for things at Quenneville’s feet, though. They blame general manager Stan Bowman and his inability to put together a competitive roster the past two seasons. Bowman’s swap of Artemi Panarin and Brandon Saad was ill advised to say the least, as was his trading of shut down defensemen Nicklas Hjalmarson. The thing is… many of Bowman’s moves have been made out of pure desperation. His team is and has always been for the past 10 years in NHL Salary Cap Hell. Bowman’s moves have almost always been made with the salary cap in mind, mostly because of the exorbitant contracts handed out to Toews and Kane. The two superstars eat up $21 million of the team’s $75 million cap hit, which explains maybe why Toews requested a private meeting with NHL commissioner Gary Bettman to discuss the possibility of renegotiating his contract to give his team some cap relief. Say what!? That’s a team guy! For what it’s worth, Toews’ agent Pat Brisson bristled at the suggestion. Friedman then went on to share a story of him asking Toews personally about this rumor.